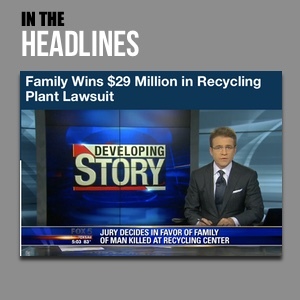 The Murray Law Firm has recovered millions of dollars for victims of nightclub security negligence and their families. More importantly, we help these victims and their families obtain the justice they deserve. The tragic common denominator behind all of these cases is that they may have been prevented with proper venue security and safety precautions. Nightclub & Bar magazine has published “Keep Your Bar Safe with These 3 Steps,” highlighted below. We urge nightclub owners to learn from these tips and be proactive in creating a safe and secure atmosphere for their patrons. 1. 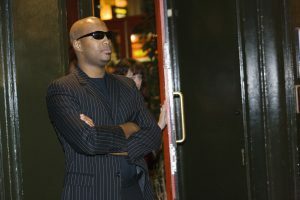 Security Starts at the Front Door: Strong lead doormen are vital for maintaining a safe environment for guests. Strong in this context refers to more than physical strength. Doormen must also be mentally strong enough to refuse entry to potential troublemakers. This sounds much easier than it is in reality. Strong security staff members know how to refuse entry to troublemakers and diffuse potential altercations with people who believe they are entitled to enter your venue. 2. Actively Engage and Neutralize Threats: Strong security personnel do not wait for trouble to begin before they intervene…. Security staff are constantly scanning the environment, communicating with guests and other members of the security team, and identifying potential threats as the night is underway. 3. Work with Local Law Enforcement: Strong security staff know the local police and gang suppression teams, and work to build good relations with them. Sometimes, all it takes is a text message sent to a local police officer to get a known gang-affiliated person who the security staff cannot and should not attempt to confront removed from the premises. Nightclub patrons have a right to be safe and secure while on the premises of the establishment that they are visiting. By law, nightclub owners and managers have a duty to protect patrons from any foreseeable harm. Bar and nightclub owners are encouraged to implement property security precautions and preventative measures, such as those outlined above, to protect patrons and reduce property violence, injuries and deaths.